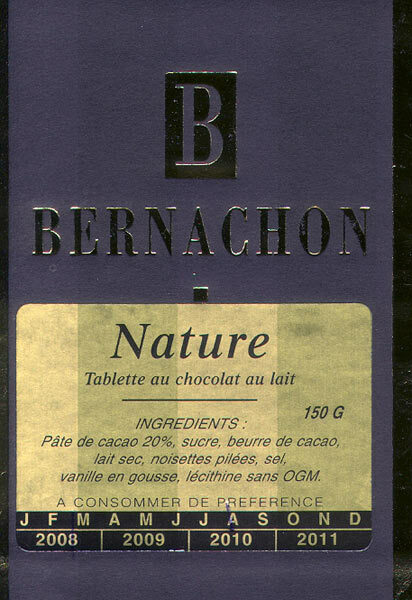 Another rock-steady production from Bernachon. The ability to hit a note & hold it beyond the operatic, more in line with digital recording technology or some constant in a higher-math particle-physics equation. 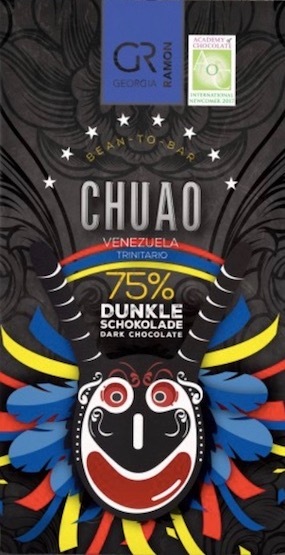 Don't be fooled, kids, by the 20%; this is no cocoa smiley show or carnival barking candy bar. 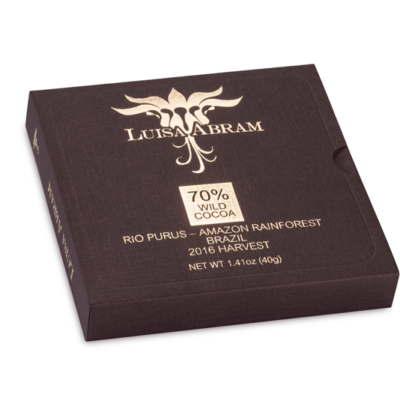 Bernachon only counts cocoa mass; add in cacáo butter as almost all other manufacturers & it bumps up to probably 27-28%. Still, in the tradition of late-night DJ Freddie Crocker, a Quiet Storm soothed in plenty of cream & cacáo butter to cut the vanilla amplitude & submerge a rather deep roast that gets the most out of what nonetheless amounts to a lean percentage for that long 'n easy caramel roll.